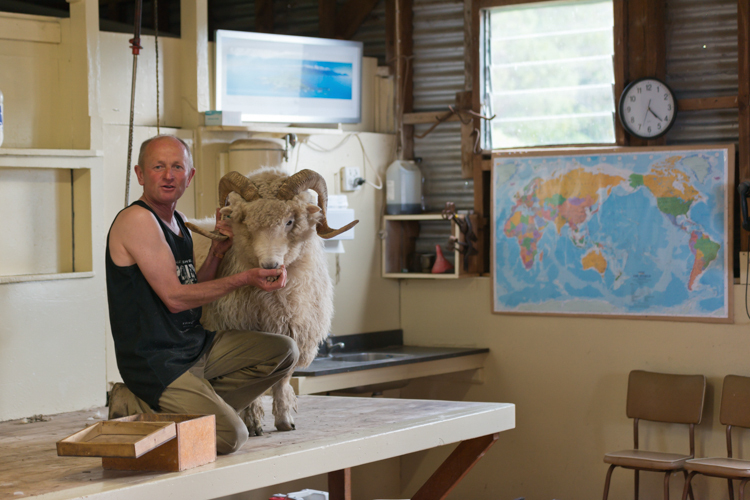 Experience New Zealand sheep shearing in action with Peter at the ‘The Point Sheep Shearing Show’ giving you an opportunity to enjoy the atmosphere of an original kiwi shearing shed, that has been in the family for three generations The show consists of meeting our Drysdale ram “Ram-Man” who happens to be very photogenic and loves to eat out of the palm of your hand. 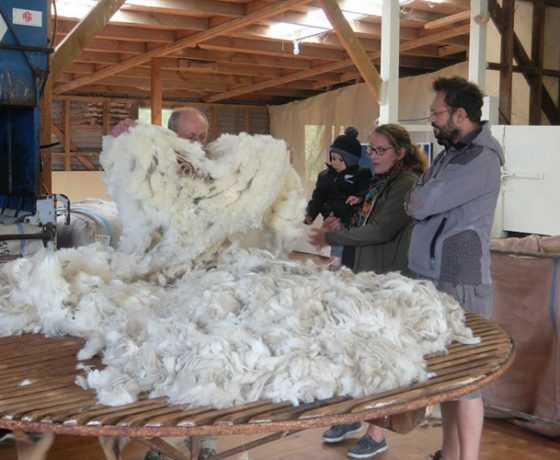 You will experience a taste of traditional sheep shearing with a demonstration by Peter combined with a informative commentary on the shearing tools used and techniques with both modern and equipment from the past explaining the various wool types and New Zealand sheep breeds, how the wool is sorted and pressed The chance to meet the working farm dogs Jed, Sam and Todd who all enjoy the company and attention from the visitors, Jed even has a part to play in the show as well. 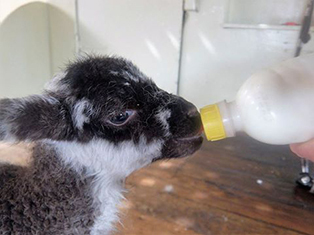 Between August and January is lambing time with lots of young lambs that are very friendly and cuddly and are always eager to be hand fed from a bottle by our visitors. 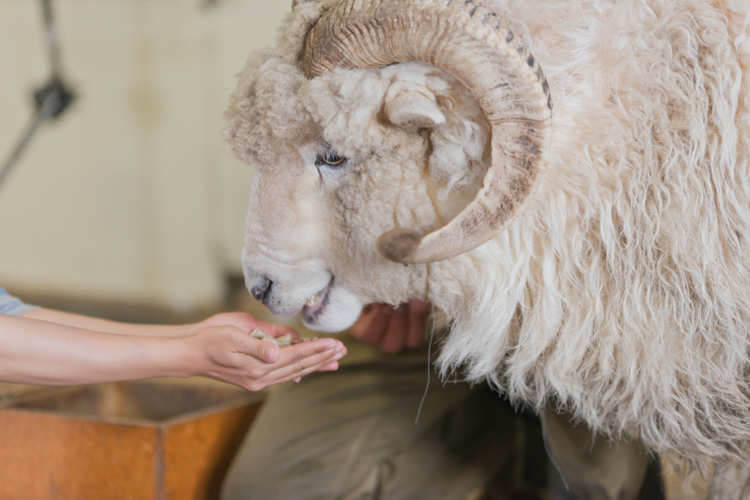 The show is suitable for all ages, it’s fun with lots of interesting information. 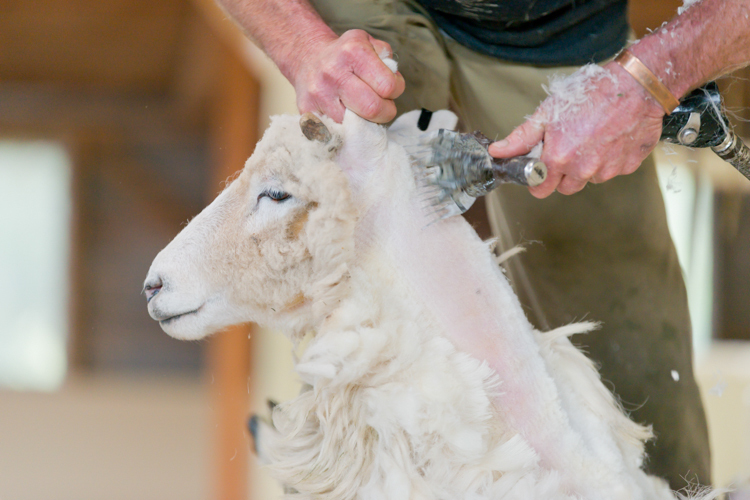 Whether you make a booking or just turn up, The point sheep shearing show is a “hands On” experience that the whole family will enjoy. 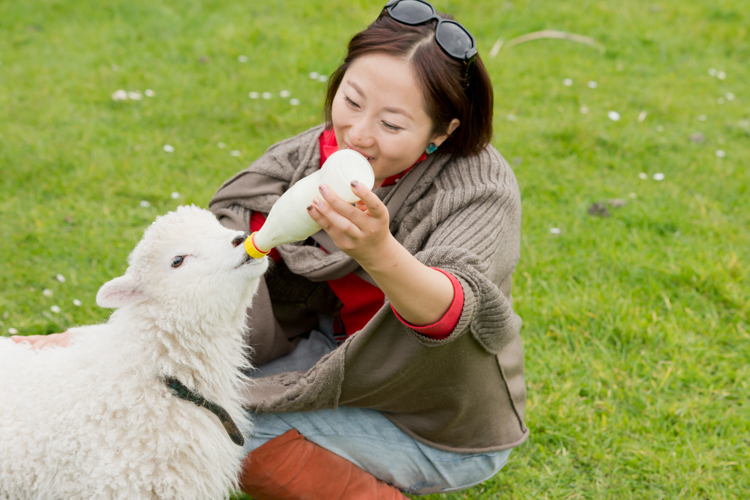 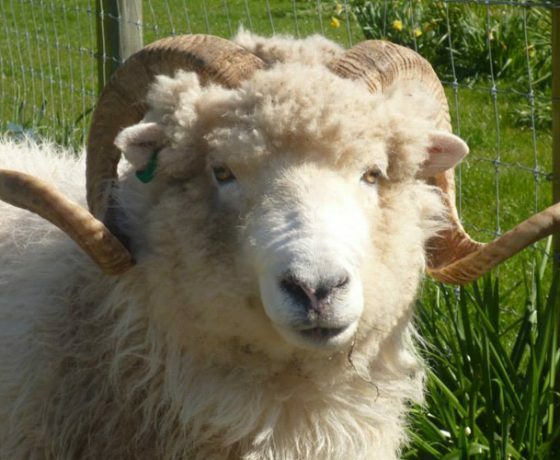 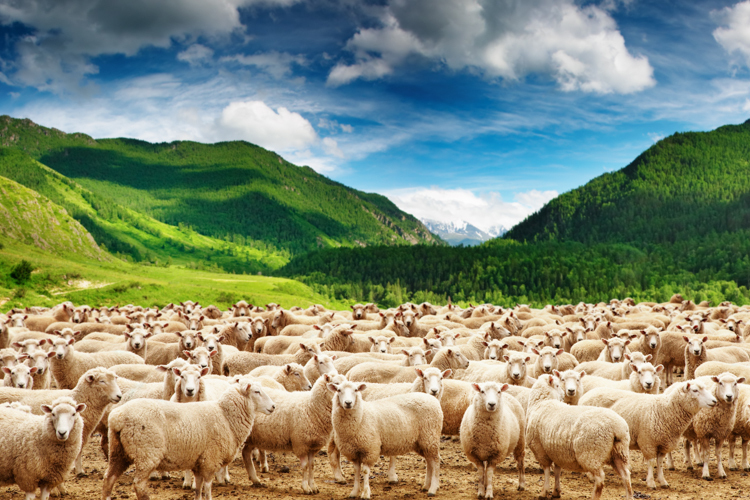 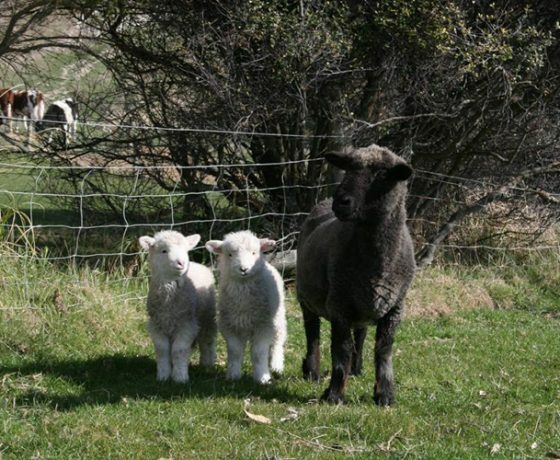 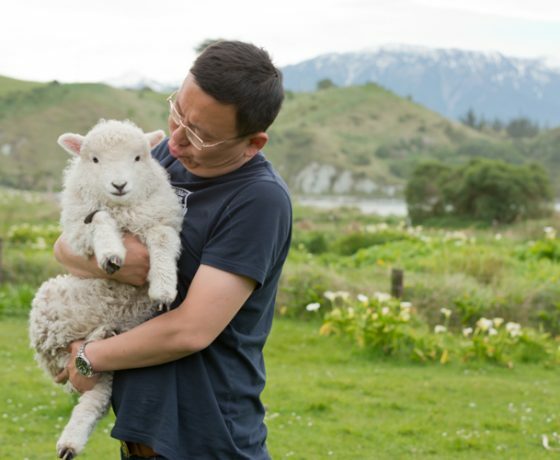 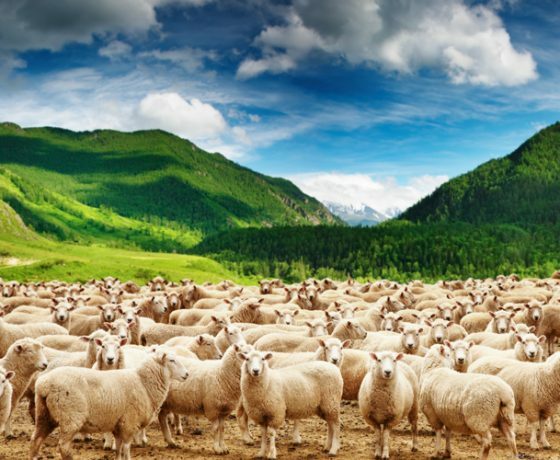 The sheep Shows start at 1:30 pm and 4pm daily, located just 4 km’s from Kaikoura township on the way to Kaikoura’s Seal Colony and peninsula walkway. 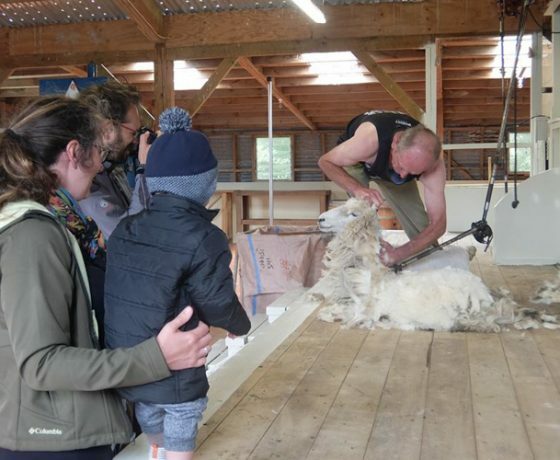 Whether you make a booking or just turn up, The Point Sheep Shearing Show is a “hands on” experience that the whole family will enjoy. 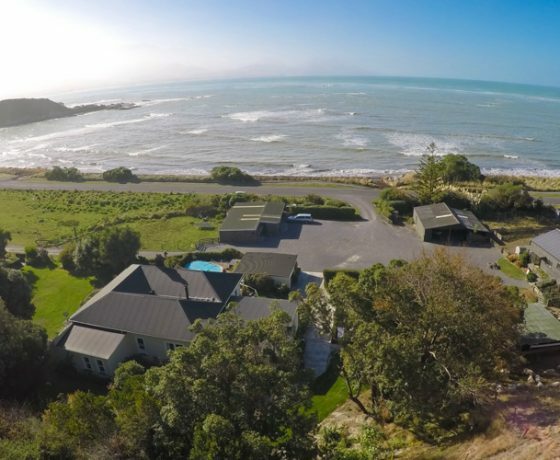 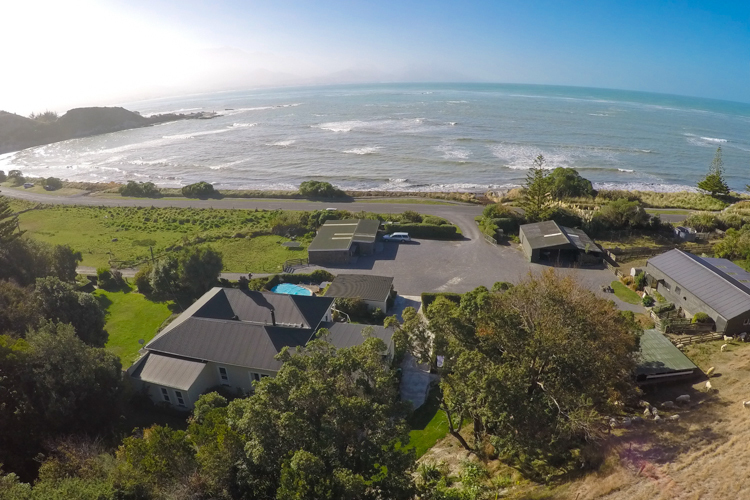 located just 4 km’s from Kaikoura township on the way to Kaikoura’s Seal Colony and peninsula walkway. 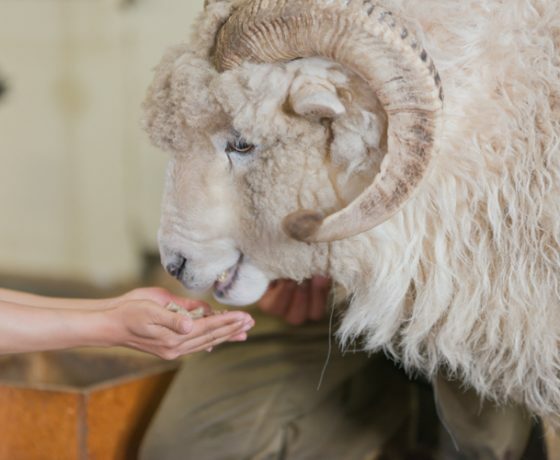 Shows run daily: 1:30pm and 4pm. 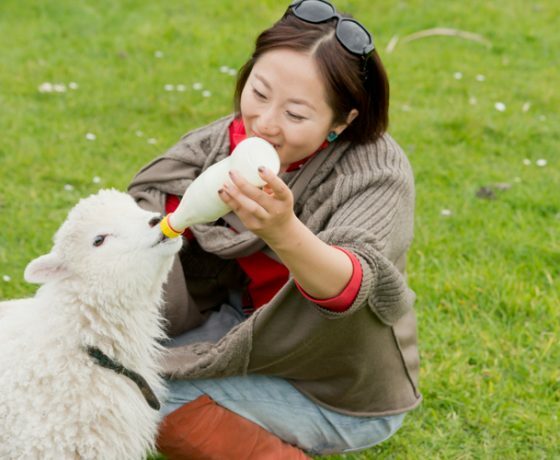 Adults $12, children $5. 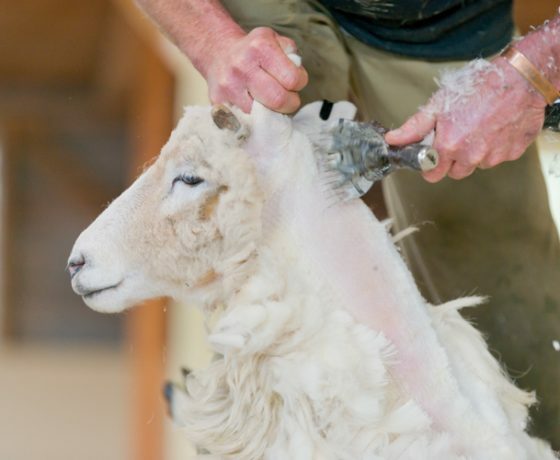 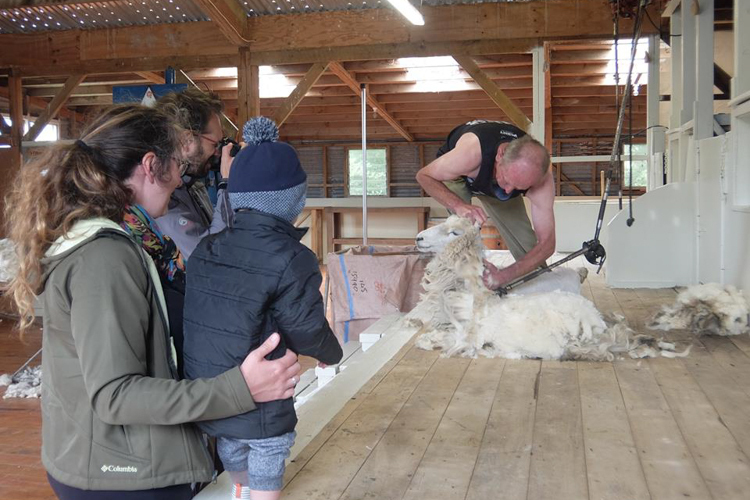 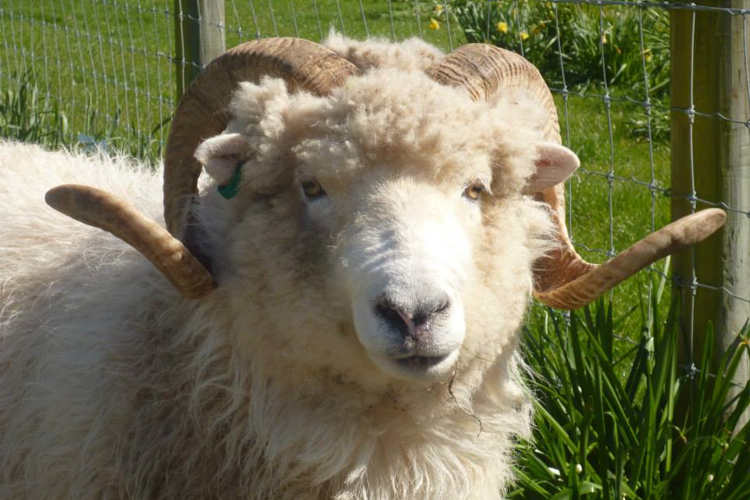 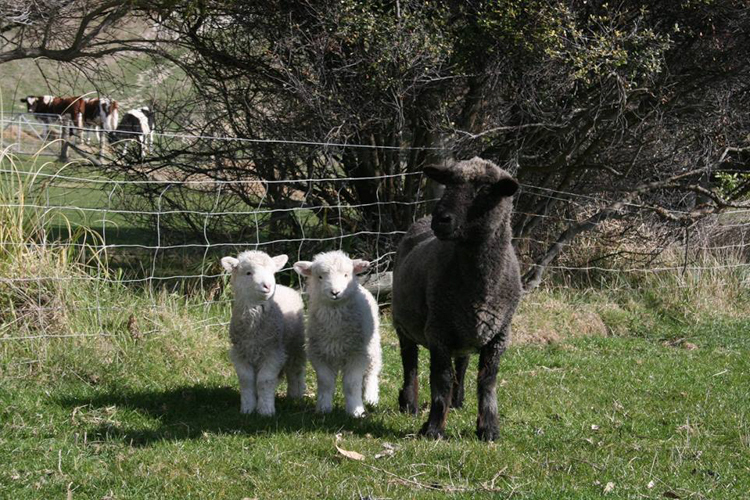 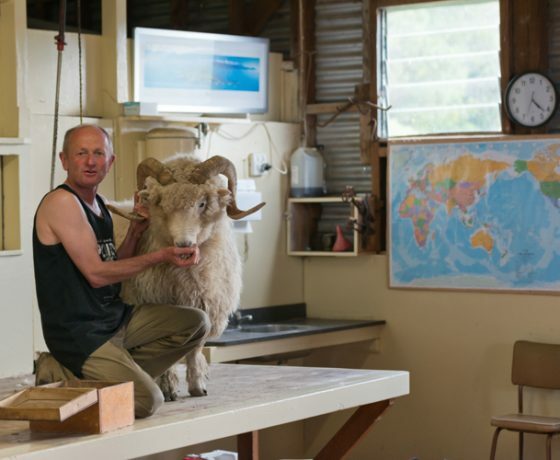 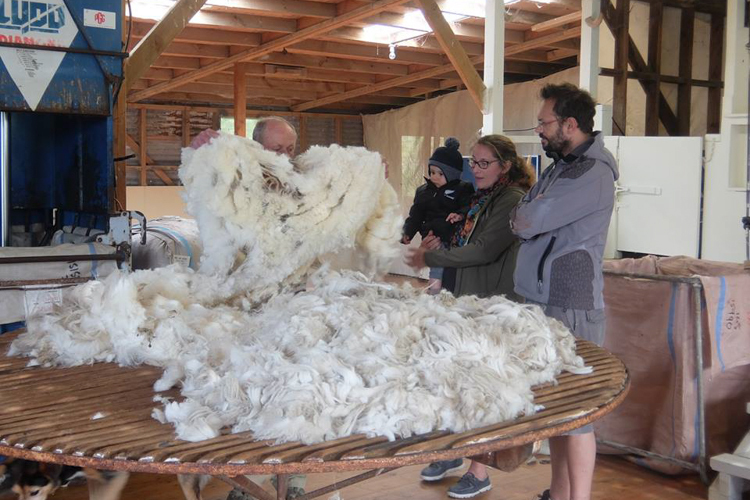 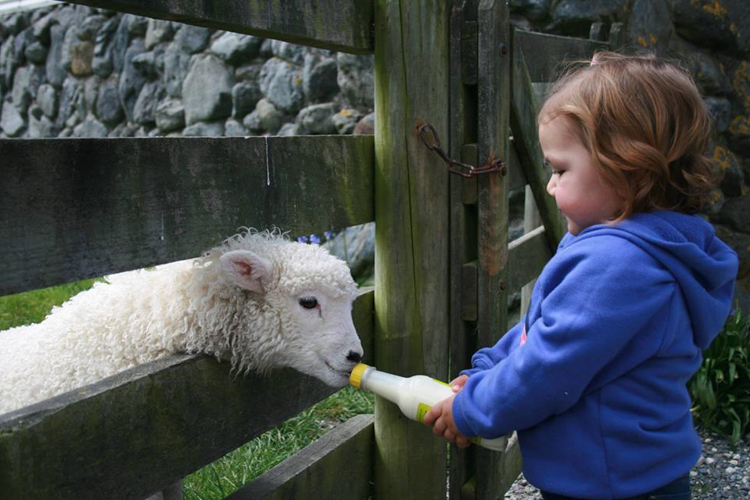 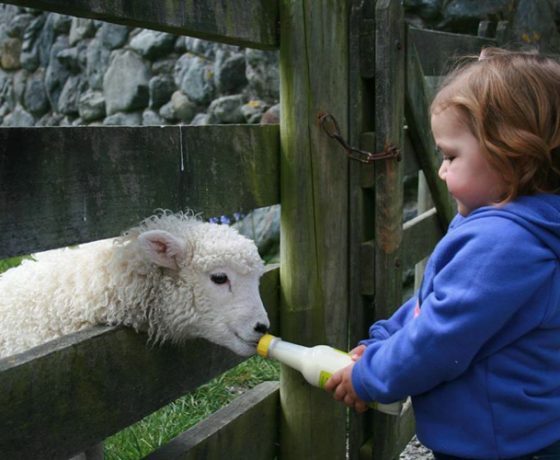 Come inside, gather round & sample a true taste of New Zealand sheep shearing in action!